Comment: Last hail storm ripped holes in the screens. They must have been old when I bought the house. Comment: I have 3 windows that need installing. 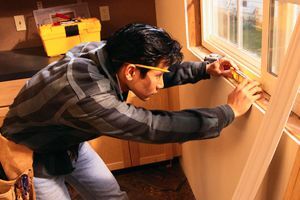 Waltco Windows & Doors, Inc.
Sparks Window Replacement Companies are rated 4.69 out of 5 based on 228 reviews of 13 pros. Not Looking for Windows Contractors in Sparks, NV?